Not yet Rated. Be the first to rate this Poker Room. Click here. PKR Poker employ the strictest anti-hacking security standards so you can deposit and withdraw your money with absolute confidence. 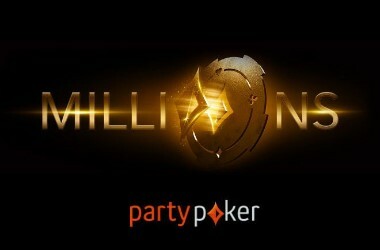 Online poker players looking for a unique, three-dimensional online poker experience must register at PKR Poker, which stands in a class of its own. 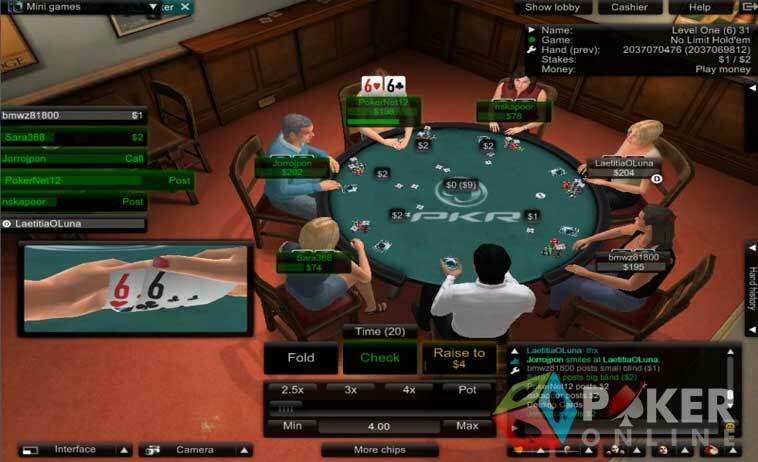 The best feature of PKR Poker is its 3D software, which gives players the experience of playing in 9 exciting locations and creating their own avatars. While the Emote Control Technology allows players to analyze poker tells with ease, other software features help them choose exactly how they wish to view the poker action at the tables. 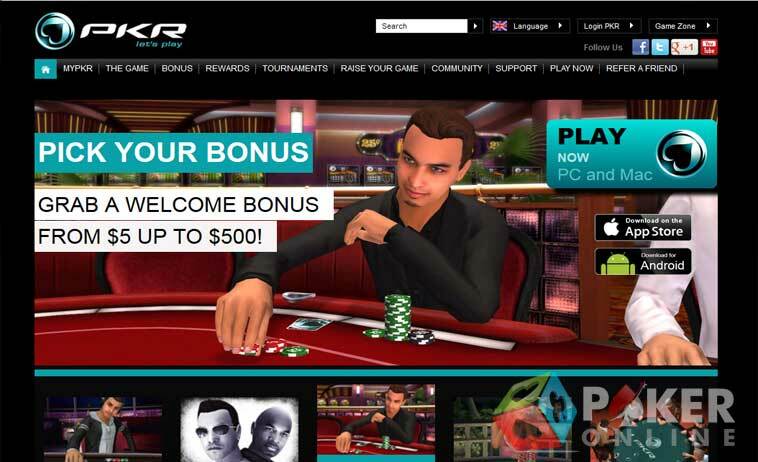 PKR Poker welcomes its first depositors with 3 fabulous PKR bonuses—an instant starter bonus of $5, an intermediate bonus of 100 percent up to $150, and an advanced bonus of 125 percent up to $500. The Starter Bonus of $5 free is ideal for players who plan to use PKR Poker occasionally. Such recreational players only have to make an initial deposit of $10 or more, enter the bonus code welcome5, and earn one PKR Point to claim their bonuses. The Intermediate bonus of 100 percent up to $150 is ideal for players who love taking part in cash games, multi-table tournaments, and Sit & Go’s regularly. Such players only have to deposit $25 or more, enter the bonus code welcome150, and claim their bonus in increments of 5 percent as and when they earn the required PKR Points. The Advanced PKR Bonus of 125 percent up to $500 is ideal for players who plan to stake high and play a lot at PKR Poker. Such players only have to make an initial deposit of $150 or more, enter the bonus code welcome500, and clear their bonuses in increments of 10 percent as and when they collect the required PKR Points. PKR Poker also offers plenty of exciting new player gifts, such as free entries to the $100k Guaranteed Mini Masters Tournament, free entries to the $2,500 Freeroll held on the second and fourth Sundays every month, 1000 PKR Points free, and several free premium freeroll tickets. In its own words, PKR Poker is home to the “most rewarding club in poker.” Club PKR rewards loyal players with invitations to exclusive freerolls, free gifts, VIP access, and lots more. One of its best features is that players can only rise to higher levels; they can never slide down to lower levels. Once players achieve a level, it is theirs for life even if they take a long break from PKR Poker. Once players reach the Silver Club level, they can organize their own private online poker tournaments at PKR Poker for their friends and relatives. PKR Points and PKR Shop are two other exciting ingredients of PKR Club. The PKR Shop is stocked with exciting poker merchandise, tickets to online poker tournaments, and much more. Players can use their PKR Points to purchase interesting items from PKR Shop. PKR Points are easy to collect because the online poker room rewards real money poker with PKR Points. 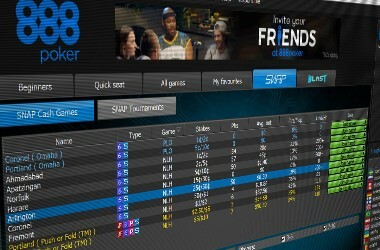 Playing poker is not an individual activity at PKR Poker; instead, it is a community activity, encouraging players to create profiles, interact in forums, read the latest poker news, check out the Hall of Fame and Poker Rankings, watch PKR.TV, learn from professional poker players, and much more. In brief, the online poker fun at PKR Poker is never ending. PKR Poker players can use a wide range of safe, secure, and simple banking methods such as credit and debit cards, traditional banking methods, and alternative payment methods to fund their accounts. Players who prefer using debit cards can use Visa Delta, Switch, Maestro, Solo, and Visa Electro, and those who prefer using credit cards can fund their accounts with pre-paid MasterCard, MasterCard, and Visa. 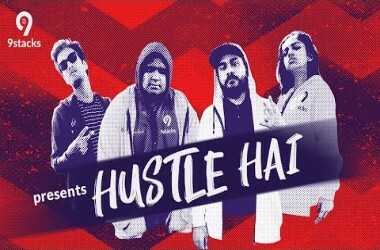 Besides, players can also use methods such as wire transfers, Neteller, PayPal, Moneybookers, PaySafeCard, Paypoint Paycash, Entropay, Click2Pay, ClickandBuy, and UKash to fund their online poker accounts and withdraw winnings. Since PKR Poker provides exhaustive information on each type of banking method, new players will not find it difficult to choose a method best suited to their requirements. 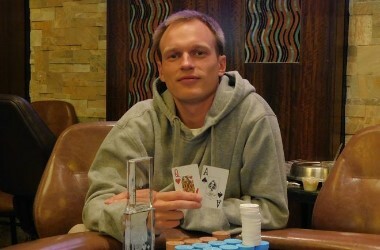 Player support at PKR Poker comprises an interesting Ask Anna feature. If players have a query and require a quick answer, they can visit the Support page at PKR Poker and ask Anna, a charming animated character on the PKR Support page, any question in English. 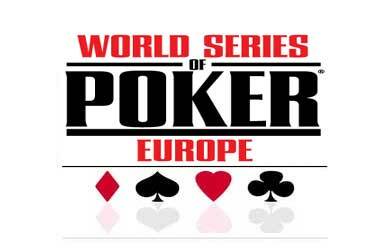 Alternatively, players can use the live chat facility or email PKR Poker for assistance. Copyright &COPY; 2018 Poker Online. All rights reserved.